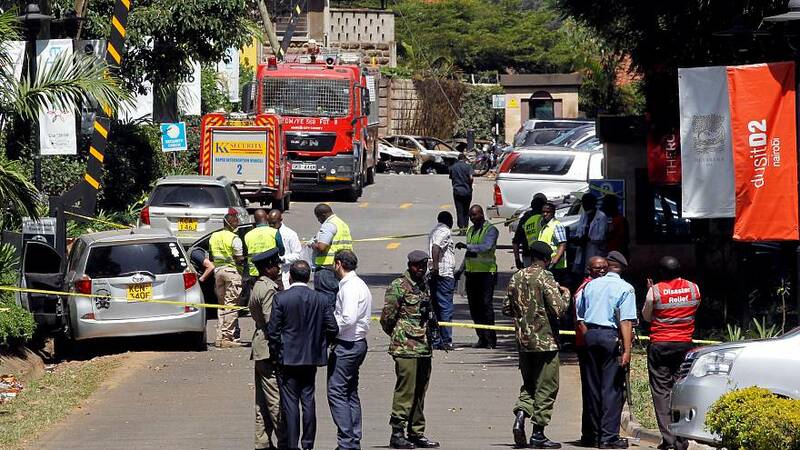 Al-Shabaab's attack two weeks ago on the expensive Dusit residential compound in Kenya's capital Nairobi showed the jihadist group are still capable of launching well planned, sophisticated and very deadly attacks. Kenya became a target for the Somali militants after the Kenyan army invaded Somalia in 2011 to create a buffer zone along its border. Interpol has been working closely with the Kenyan police in their investigation and five suspects, one of them listed as a Canadian citizen, have appeared in a Kenyan court. With each attack in Kenya more information has been gathered about the jihadists' tactics. "This was different from the Westgate Mall and the college, university attack several years ago. And you can certainly see the similarities and the influences from other terrorist attacks, such as the one that took place in Mumbai. And I suppose this is about Al Shabaab adapting and evolving its tactics over time," Tim Morris, Executive Director of Police Services at Interpol, said. A few days after the Nairobi bombing, a US airstrike reportedly killed dozens of Al Shabaab fighters in Somalia. Interpol says international anti-terrorism efforts are improving, but in Africa, better cooperation on cross border security is needed. "Terrorists can operate because they can exploit borders and obviously we need to work with our colleagues in Africa, with Europe and with north America collectively to strengthen borders in terms of being able to know, who is crossing your border, and why they are crossing," Morris said. "There's been an unprecedented surge in countries supplying terrorist related information to Interpol in the past three or four years. We want to make that available to frontline officers." Interpol says it's expecting significant breakthroughs in the investigation but Al Shabaab's network is deep and extensive and Kenya's battle with Somali-based group is far from over.